This Wednesday, June 13, our CEO Dominic Berger will give a brief update on all investments and any significant updates from the companies in our portfolio, what they have achieved and what their plans are going forward. NEW START TIME THIS WEEK! The webinar will start at 5PM UK / 6PM CEST. To register please access your webinar link (active members only) in our event calender. Missing out on all the great stuff? 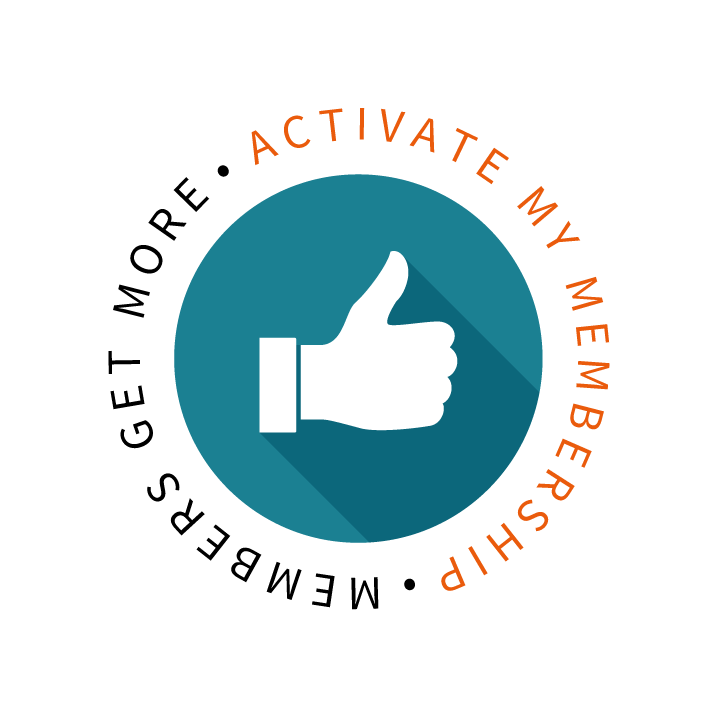 Activate your membership today!